I was pretty lucky in the advice I received when I first moved to London, from friends and family that had come before me. I was given tips on navigating the tube, suggestions on where to go for a great cup of tea, and was told that the hotels in London should become my hangouts. That last piece of advice confused me to no end. Why on earth would a hotel be a hangout? Remember, I'm a girl from the Carolinas. I don't think I stepped foot in a luxury hotel while living in the USA. I didn't grow up in NYC where many girls spent regular weekends at The Plaza enjoying tea and cakes. I didn't spend my formative years in Los Angeles where brunches were weekend happenings in skyscrapers overlooking the ocean. I was a Carolina girl. Country Clubs, high school football fields, Caribou Coffees and Bruegel Bagels were our regular "haunts." Hotels weren't even on the radar. But, arriving in London, the "scene" was completely different. People ate Michelin starred dinners in hotels, had afternoon teas in hotels, drank fancy cocktails in hotel bars and held meetings with fancy coffees in highly decorated corridors. All new to me. But, relevant here today as my very first hotel meeting was at The Lanesborough in December 2002. I was fresh off the plane from America and as green as they come. I walked into The Lanesborough with eyes as big as saucers and a jaw that was practically dislocated, it was so ajar. I realise I run the risk of sounding like a country bumpkin saying that. I was not. Let me be clear. I was simply not used to this much history, decadence and tradition all existing in one space. Remember, I grew up in a relatively young country. London is, and always will be, next level. 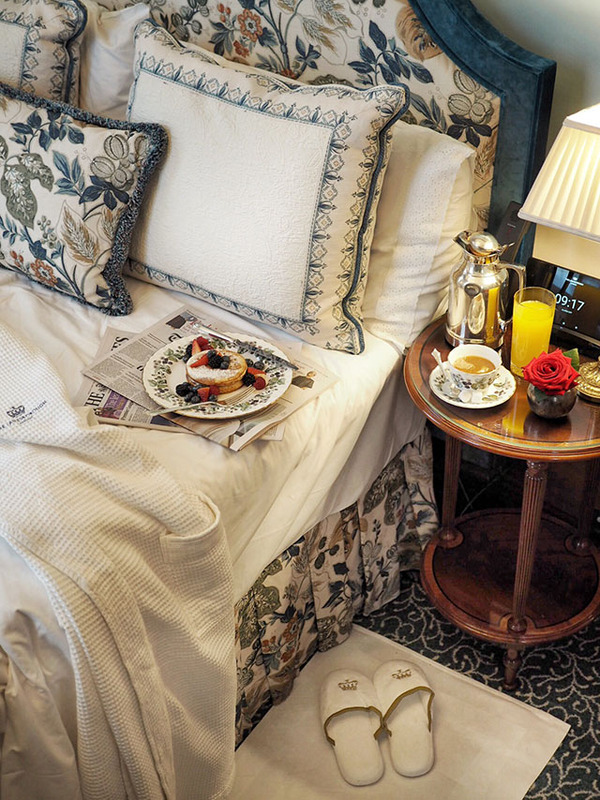 The Lanesborough is that for London hotels, next level. Since its multi million dollar renovation, it has only become even more of an "eyes as big as saucers" moment. And with the opening of Celeste, the Michelin starred restaurant, and the arrival of an award winning Spa, this London landmark is seeing an even greater footfall. As if The Library Bar, The Garden Room and Afternoon Tea weren't already enough of a draw. Now, in full disclosure, I have stayed at The Lanesborough once before. 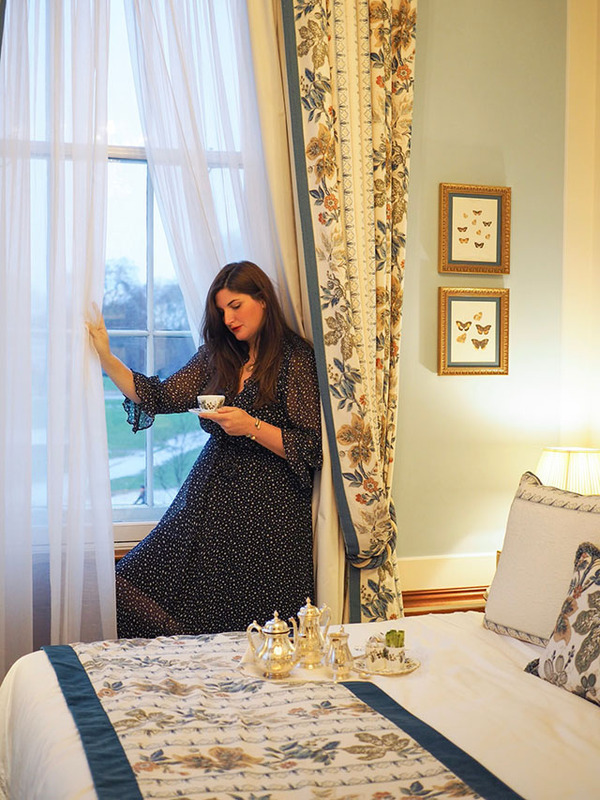 In 2017, I was invited to spend a week at the hotel to live the life of a Lanesborough regular. It was enough to make me rethink my own life and to question what it must be like to live like this on a regular basis. I mean people actually live like this...spending weeks, even months, at The Lanesborough. They do so because it's one of the best. The staff are impeccably turned out and showcase manners that are above and beyond the industry standard for five star hotels. One week here and you'll easily start to believe the world outside doesn't even exist. The Lanesborough way is the only way. 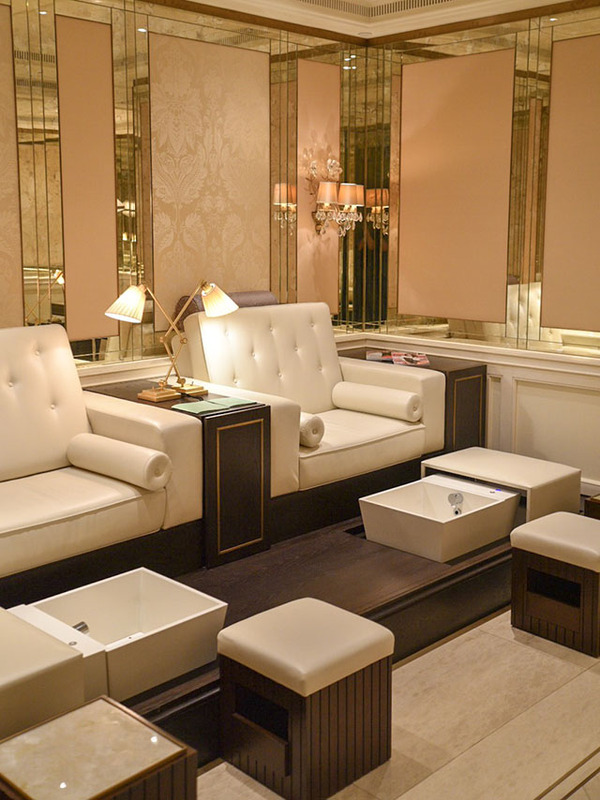 During my stay, however, they were just putting the finishing touches on The Lanesborough Club & Spa. I was able to see it in its construction, but wasn't permitted to share any information with my readership. Trust me when I say that was torture. 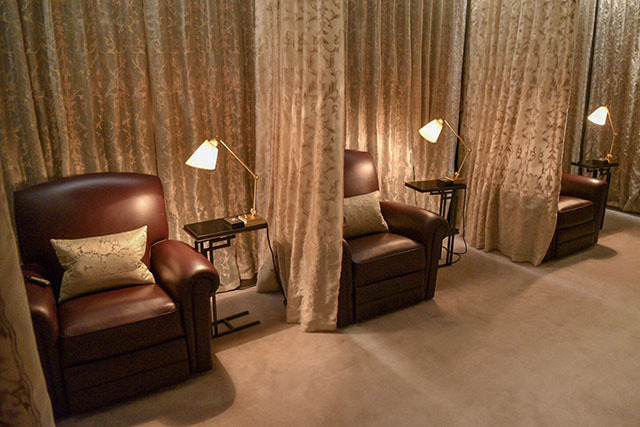 Every single detail was thought out, from mirrored foyers to leather arm chairs in the relaxation rooms. Fast forward two years and I'm being invited back. I can't say "yes" fast enough. 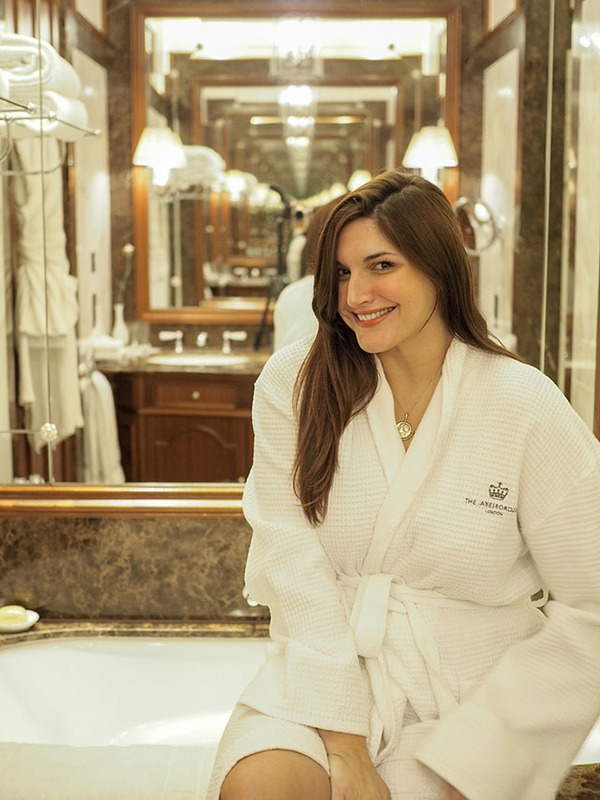 A stay at The Lanesborough is worthy of its own happy dance, but being invited to experience the spa had me dreaming of doing cartwheels down the hall. I say dreaming as I'm 38 and cartwheels are long gone from my list of things I can do when I'm excited. Used to happen but sadly no longer. I began packing my bags the moment I was confirmed. I also asked for early check in. I wanted to enjoy every single moment. Upon check-in, I was informed that I had been upgraded to a corner suite and that my butler would meet me in the room. Yup, sounds like my luxurious split personality would be very happy indeed. My suite at The Lanesborough was, well, it was magnificent. 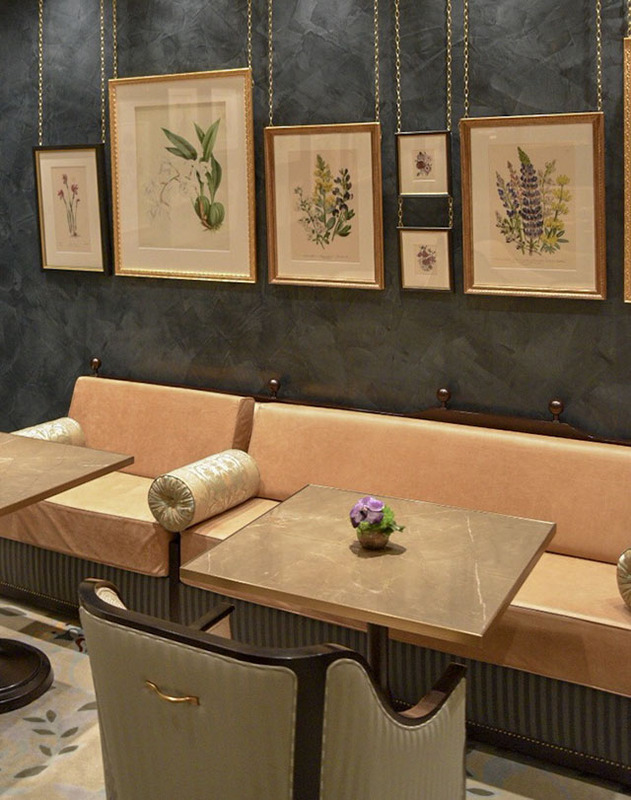 Hand painted wood panelled walls decorated the space from floor to ceiling. Televisions were hidden behind paintings, within sets of drawers and even within bathroom mirrors. This didn't feel like entering a hotel room, this was like stepping into the sitting room of a wealthy Duke and Duchess. I felt myself looking around corners, wondering when the real owners of this space would come home and find me lurking in their bathroom, wearing their plush robes and preparing a bath using their heavenly scented salts. Alas, the only interruption I had that afternoon was my butler bringing in a tea service to calm me after my extensive travels. I didn't have the heart to tell her I'd come from only two miles away. Bless her. I must have look exhausted. The American accent is also always misleading. The night was one worthy of recording. A hot bath, followed by the arrival of a club sandwich and the turning down of a bed that had me out cold before I had time to set my alarm is a good night indeed. I didn't mean to fall asleep. I had plans. I wanted to enjoy moments in the sitting room, a few more minutes examining the beautiful selection of art work and perhaps even one more order from room service. Maybe a night cap would have been nice? It wasn't meant to be. The next morning I awoke refreshed and ready to greet the day. I can only imagine my excitement was in part because the morning ahead involved a stint in the spa. That was why I was in residence, after all. 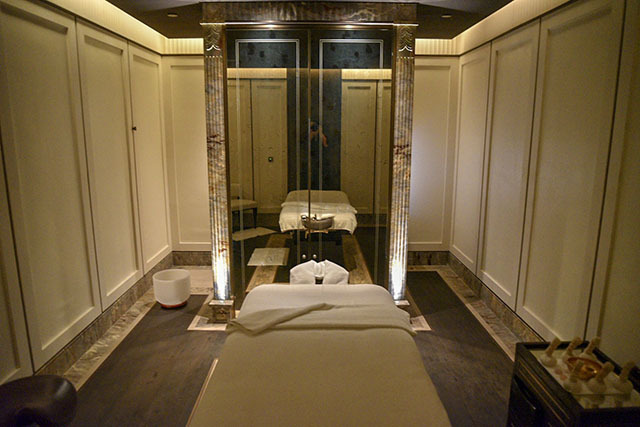 The Lanesborough Spa had me booked in for a Kundalini Massage. Now, if you've never had a Kundalini massage, know that this is an experience that is not for everyone. 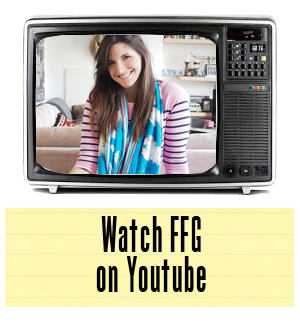 I always tell people it's akin to a six hour on-the-couch psychological therapy session. The things that are achieved during a Kundalini massage are magical. You cry, you sleep, you dream, you groan, you cry some more and you come out of all of it feeling like you've been hurled through a parallel universe. See what I mean about it not being for everyone? It is rare to find this on a spa menu as it is very specialist and must be performed by a massage therapist that is more qualified than average. The Lanesborough did not disappoint. The results of the massage are quite personal so I won't go into what exactly I got out of it. I'll just say I was entirely impressed by the way in which it was performed. And the facilities, oh the facilities. From the moment I stepped into the changing rooms I knew this was a Spa only The Lanesborough could create. For those looking to truly have a day in the spa that will leave you believing London doesn't even exist outside the front doors, this is your place. It's a tranquil space that you could easily waste the day away in. The only thing is, it's not a waste at all. The energy of these rooms will leave you refreshed, awakened and ready to battle the big city outside. That is, after all, exactly the point of a luxurious club and spa, correct? 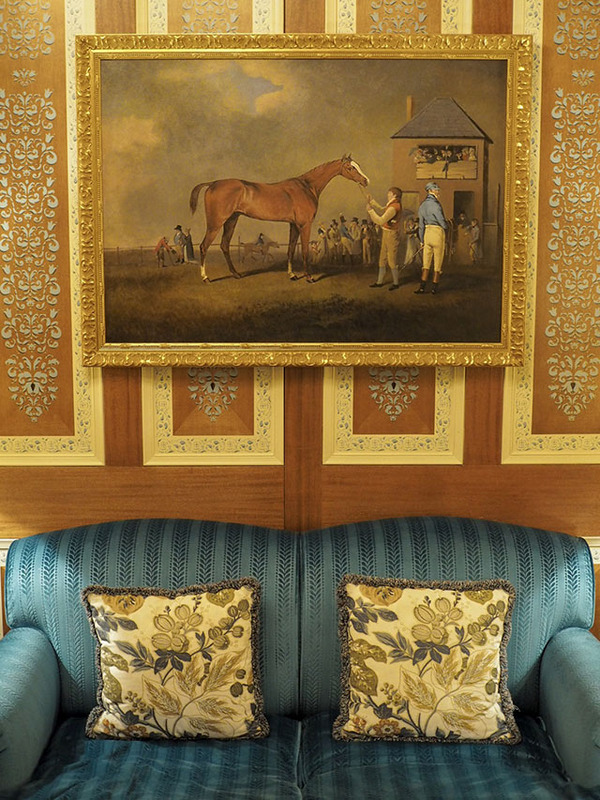 I could carry on writing for days, but I won't bore you with all the ins and outs of how every single corner of The Lanesborough oozes luxury and style. It's always best discovered for yourself. 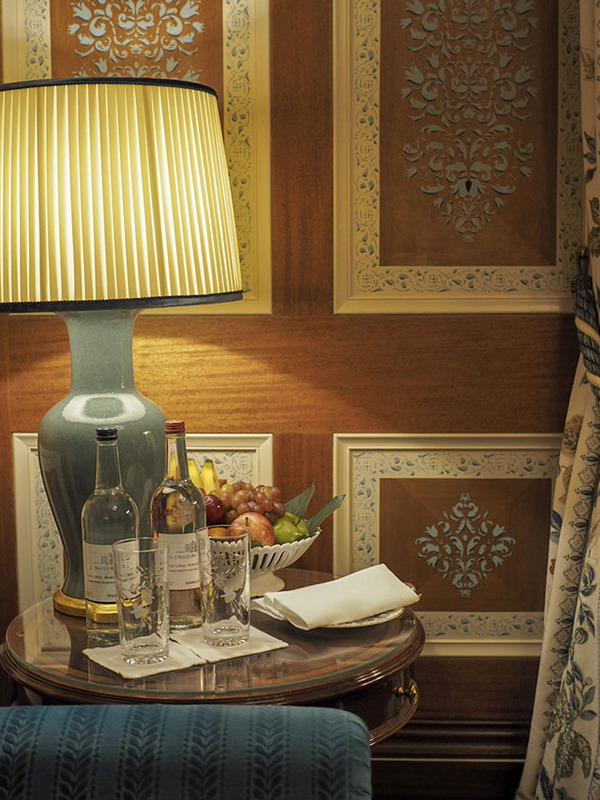 So whether you are popping in for a drink in The Library Bar, dinner at Celeste or a stay in the hotel itself, make The Lanesborough a part of your London experience somehow. It's worthy of your attention for so many reasons. But, I'll let you discover that reason for yourself.